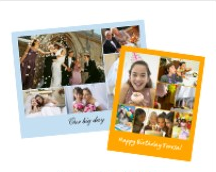 You are here: Home / freebies / Walgreens: Free 8X10 photo collage! Walgreens has a HOT deal available through September 30th! 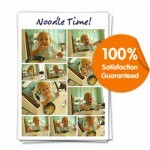 Get a FREE 8X10 photo collage! 3. Enter the code COLLAGE at check-out to get it free! Choose to pick it up in store to save on shipping! 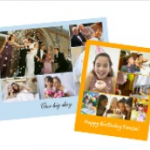 You can also save 25% off other photo gifts and get 4X6 photo prints for as low as $.10 each. If you’re new to ShopAtHome.com, you’ll also get a $5 cash back bonus after your first purchase, which means you can grab extra photo gifts for FREE!